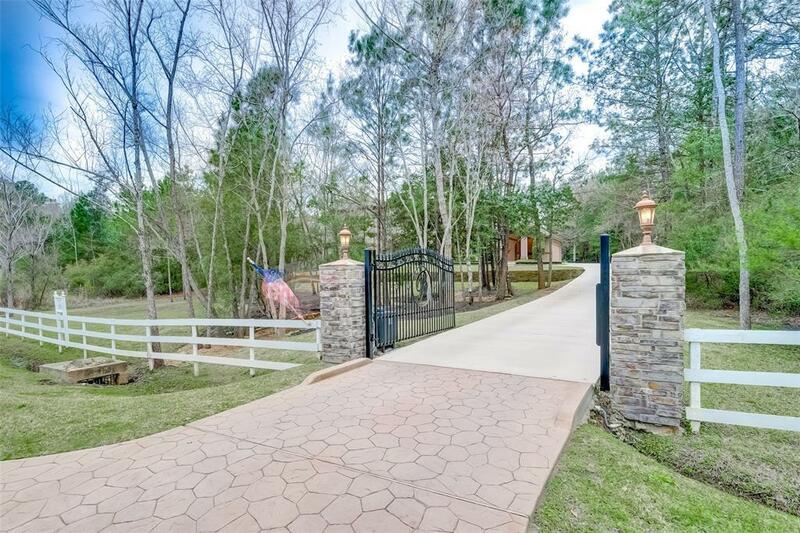 Tucked behind trees youll find a luxurious 4BR/4.5BA estate in the gated community of Teaswood. This high-end community is home to two professionally stocked fishing tanks w/pavilions, hiking/biking trails & a childrens adventure zone. Spanning over 5100 SF, this magnificent residence is graced by soaring ceilings, delicate details & a thoughtful custom design. The grand entryway w/sweeping staircase & marble floors draws you into a voluminous layout made for entertaining. 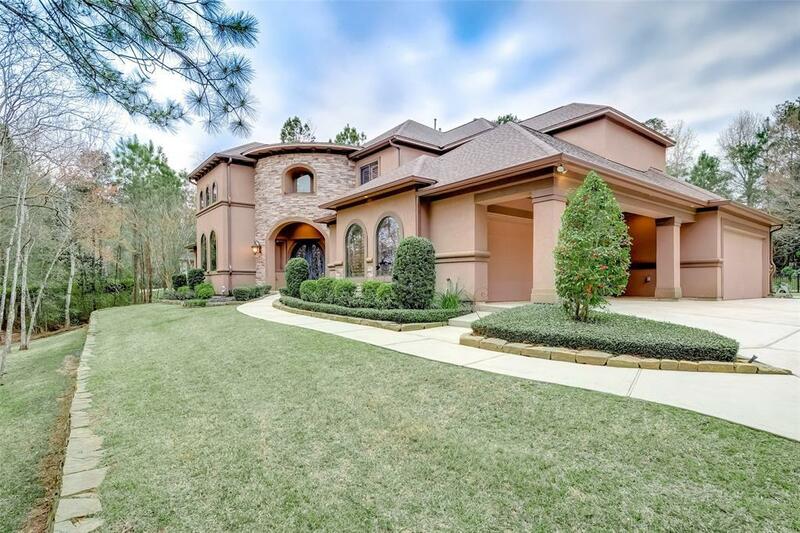 The main living is accompanied by a formal dining room, home office w/built-ins, tremendous chef's kitchen, den/family room, wet bar & wine grotto. The master suite presents an opulent en suite bath w/a soaking tub, walk-in shower & exercise/nursery/office area. Upstairs discover a media center, game room, wet bar & two bedrooms. Outside you cant miss the sparkling pool, sitting area or outdoor kitchen. Two over-sized 2 car garages offer plenty of room for cars & a workshop. Features List/Virtual Tour Available.